Chinese e-tailer Alibaba Group’s Chief Executive Daniel Zhang will be the new chairman, succeeding its co-founder Jack Ma from September 2019, said the global firm on Monday. “Ma will continue as the executive chairman of the company over the next 12 months to ensure a smooth transition to Zhang,” a statement from Alibaba said. Zhang, who was earlier the Chief Executive Officer (CEO) of Taobao, an online shopping portal owned by the Alibaba Group, was appointed the CEO of the Alibaba Group in 2015. 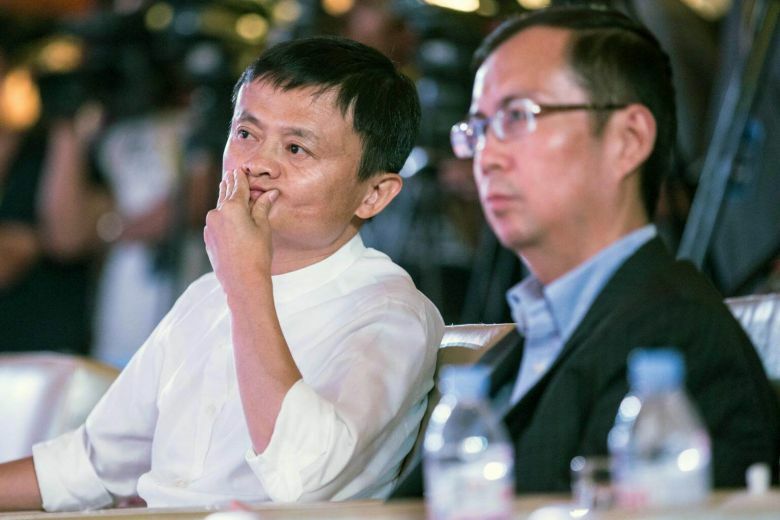 The co-founder of the company, Ma, will however, remain as a board member of the Alibaba Group until the annual shareholder meet in 2020. “Ma is a lifetime partner in the Alibaba Partnership and is a member of its partnership committee,” the statement added. The Alibaba Partnership has 36 partners, who are the senior management of Alibaba Group or its affiliates. Apart from its online shopping portals, Alibaba also offers electronic payment services and cloud computing services.